Cheap Cruise Deals Info – How Can You Get Good Discounts and Coupons on a Cruise? If you’re interested in an affordable cruise, you have a lot of options. The cruise lines tend to lower the prices significantly in order to ensure that every cabin and suite is booked. Even the luxury liners sometimes have good deals. As long as you’re not too picky with the destination, you shouldn’t have much trouble finding cheap cruise deals. The season, weather, and time of year in a particular region play a role in the cost of cruises. For instance, cruise prices in the Caribbean tend to go down during hurricane season. For an Alaskan cruise, cheap deals are usually found during the months of May and September, due to the unpredicted weather. May is a dry season in the Inside Passage region. It’s not uncommon for excursions to be cancelled due to bad weather in September, but if you’re not too concerned about excursions anyway, this might not be a big deal for you. There are four rates for a cruise, depending on the type of cabin you choose: interior, oceanview, balcony, and suite. There could be hundreds of dollars of difference between a basic interior room and full suite. However, some cheap cruise deals include free upgrades, so if you are willing to take a gamble, you could book a cheap interior or oceanview room and hope for a free upgrade to something bigger. You’ll often see deals advertised for free meals as well. While your basic meals are usually included in a cruise fare, there are tons of restaurants and cafes on a ship. If you want the really good food, you often have to pay for it. For this reason, it’s a good idea to use any cruise meal coupons you come across. Some cruise lines offer a “unlimited drink” package for a discount price. This might be worth considering as well – you don’t want to end up paying full price for drinks while you’re there on the ship. Your choice of cruise discount site is important as well, since some sites offer better deals than others. In addition to coupons for “specialty dining”, you could end up with HUGE onboard credit that can be used for onboard activities, such as enjoying a special meal or spa visit. If you’re not cruising alone, book at a site that offers cheap cruise deals on second, third, and fourth guests. There is no need to ever pay full price for everybody if you’re traveling as a couple or even a group. Some ships offer a more “family-oriented” experience than others, so if you’re cruising with your kids, look for cruises that offer a lot of activities for kids. There are all kinds of cheap cruise deals available at CruiseDirect. You can easily browse through the different categories or search for your ideal cruise yourself. Use Cruise Direct promo codes to additional savings on anything from the fare itself to upgrades. Cruises have been a very popular vacation option for decades. However, there is such a vast amount of options that you might not have any idea how to go about booking one. If you can’t afford a luxury cruising experience, then you’ll have to search for cheap cruise vacations. Luckily, there are plenty of ways to save with some of the bigger cruise lines. One thing you’ll need to do is book at a site that charges no additional fees. You shouldn’t have to pay any booking fees when reserving your cruise. This is a big problem that some people have with online reservations, but it doesn’t have to be a concern as long as you choose the right site. Another thing to consider is the sail date. Opting for an off-season cruise will obviously help you save the most money. If you want to head to the Caribbean, for instance, a cheap time to go is in December (with the exception of the holiday season) and January. The Caribbean does seem to make for cheap cruise vacations. It’s a popular spot with many nice destinations on the itinerary. Plus, the cruise ships themselves are easy to get to since there are so many ports on both the Atlantic side and Gulf side. 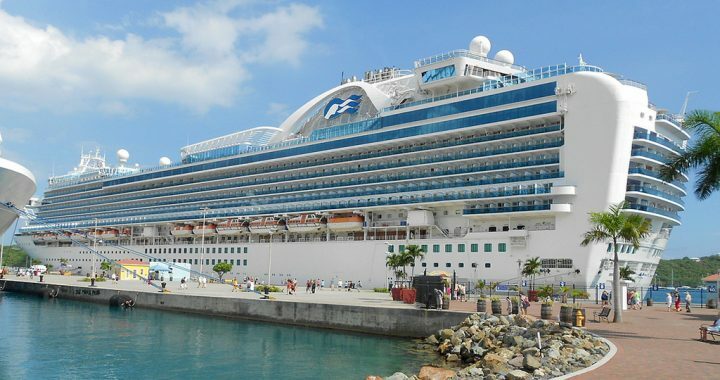 Whether you go to Myrtle Beach, Florida Atlantic Coast, Florida Gulf Coast, Louisiana, Texas, etc., there will be some Caribbean cruises to choose from. 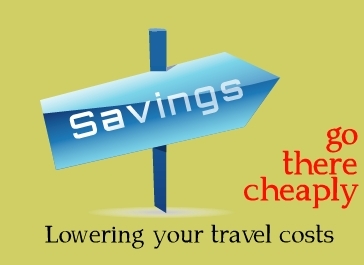 What Do Cheap Cruise Vacations Offer? Know what’s included in your fare. Most cruise lines offer pricing that includes accommodation, onboard entertainment, and dining – all in a flat rate. There are a few add-ons that can really make the cost of a cruise vacation go up. If you don’t plan on drinking very many cocktails, you really don’t need to pay for an “unlimited drink package” or something similar. Think about how you will spend your time on shore. If you book your shore excursions directly through the cruise line, you might end up paying more you should. Sometimes it’s cheaper to book shore activities through a third party, as coupons and promo codes may be available. Ground transportation can add up if you really want to go inland somewhere. Most cruise ports offer plenty of entertainment near the beach. Unless it’s a small island and you have plenty of time to explore, there’s no reason to spend extra money getting around. Do research on cheap cruise vacations and compare things like price, number of nights, itineraries, departure city, the ship line, and both onboard and off-board activities. 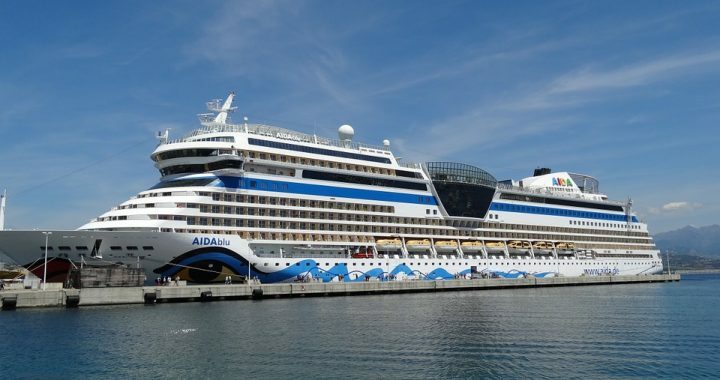 Make sure that you can easily and cheaply get to the cruise departure city and back home after the cruise has ended. The best place to do your research is at CruiseDirect. With perks like “Best Price Guarantee” and “No Booking Fees”, there is really no reason NOT to choose CruiseDirect deals. You can even get perks like cruise coupons if you use this site to book your vacation. There are always great bonus offers available. The Disney cruise line consists of four large ships: Disney Magic, Wonder, Dream, and Fantasy. Each ship will take you to some exciting destinations. Each ship has an assortment of themed water play areas, including a large signature waterslide. What does a Disney cruise price include? Typically, it includes a stay in a stateroom, three daily meals, snacks and ice cream, soft drinks during meals and at beverage stations, and meets & greets with Disney characters. While sailing, there are a few optional activities and services that may require additional money. Where can you go on a Disney ship? There are a variety of itineraries that include destinations in the Bahamas, Caribbean, and Mexico. However, most people who adventure on the Disney cruise line head to the company’s private island, Castaway Cay. On this island you can expect world-class recreation and tropical weather on a Bahamian oasis. Believe it or not, Disney actually offers cruises to Alaska. Hop on the Disney Wonder ship and go experience prehistoric glaciers, breathtaking scenery, gold-mining relics, and more. Set sail from Vancouver and visit ports of call in places like Juneau, Ketchikan, Skagway, Hubbard Glacier, etc. What are the staterooms like? Staterooms on the Disney cruise ships are designed especially for families. The cheapest option is the interior standard room, which might not be a good choice for large families. A Deluxe Inside Stateroom offers more spacious quarters. There are four categories and 10 room types to choose from: Concierge (most luxurious option), Verandah, Oceanview, and Inside. Are there adult only areas? Don’t think that the Disney Cruise Line is only for families. There are plenty of spots and activities just for adults. Each ship has a set of pools reserved only for grown-ups as well as a collection of restaurants and bars that are segmented away from other areas. On Castaway Cay, there is an area called Serenity Bay, which is for 18+ guests. 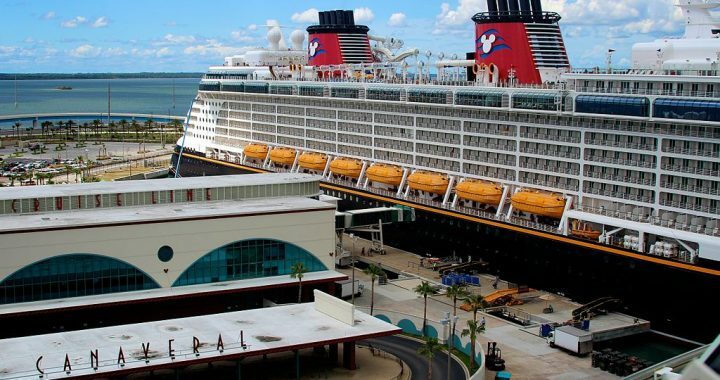 How long does a Disney cruise last? Like most cruise lines, Disney offers itineraries that last anywhere from three days to several. Choose from a 3-night Bahamas cruise (departing from Port Canaveral) to a 10-night Northern European cruise (departing from Copenhagen). There are cruises available every month of the year. The minimum age requirement for a Disney cruise is 6 months on the date of departure. There are nurseries and toddler play areas located throughout each ship. For older kids there are a variety of Youth Clubs. It’s recommended that you do your Disney cruise line planning at Cruise Direct. It’s the best site for finding deals and it charges no booking fees. Don’t miss out on a chance to get Disney cruise line discounts. There are usually Flash Deals, Bonuses, Coupons, and other offers available. All you have to do is use a CruiseDirect coupon code to help you get an affordable cruise deal.